As with any club or sporting organisation we are constantly faced with ever increasing costs and looking at ways to improve both our clubs facilities and what can offer to club members and any individual or organisation who wish to try the sport. Therefore if you as an organisation, company or individual can assist us in any way we would be pleased to hear from you (see About The Club section for contact details). 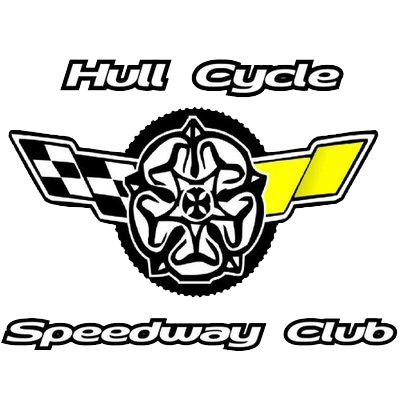 Kingston Cycles are the main club sponsors. Established in 1955, Kingston Cycles has been selling bicycles and bike accessories for over 50 years to families in the Hull and East Yorkshire area. They are a family run business providing products and assistance to all types of cyclist, whether you want to buy a bike for yourself, your child, or wanting your bike repaired, we can help! Sunday 10am – 4pm up to Christmas! They are closed Bank Holiday Mondays but open 11am to 4pm on Bank Holiday Fridays. Kingston Cycles is located on Hessle Road, opposite Boyes, closer to the town end of Hessle Road. Co-operative Funeral Care through their community fund have supported the club over a number of years which has enabled the club to bid for and host a number of national events. Bonus Electrical have supported the club over a number of years, particularly in the sponsorship of veteran events. They are a leading local retailer specialising in Lighting, TV’s & Audio, Kitchen Appliances and Small Appliances. Visit their website at: www.bonuselectrical.co.uk/ for further information.